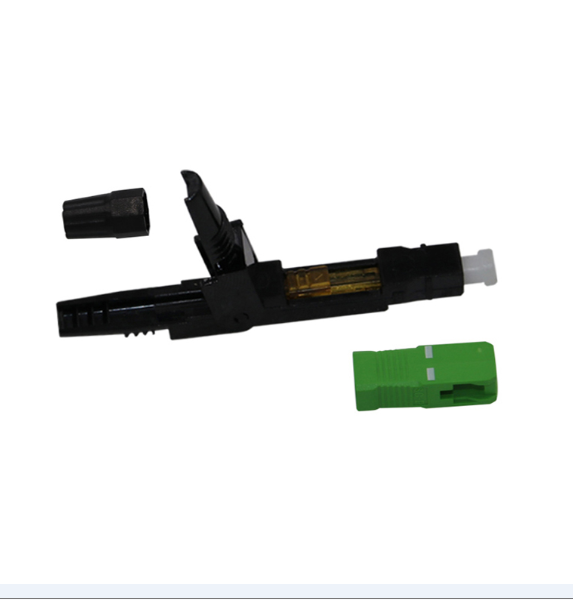 SC Apc Fiber Optic Fast Connector is used for field assembled optical Fiber Connector ,widely used in fiber to the home (FTTH) access optical networks,to assemble with drop cable quickly. SC Fast Connector is aligned in V-groove through the ceramic ferrule.Simple tooling, Fiber Optic Fast Connecor easy operation, portable style and reusable design.Twin end-face of pre embedded fiber is polised in the factory. 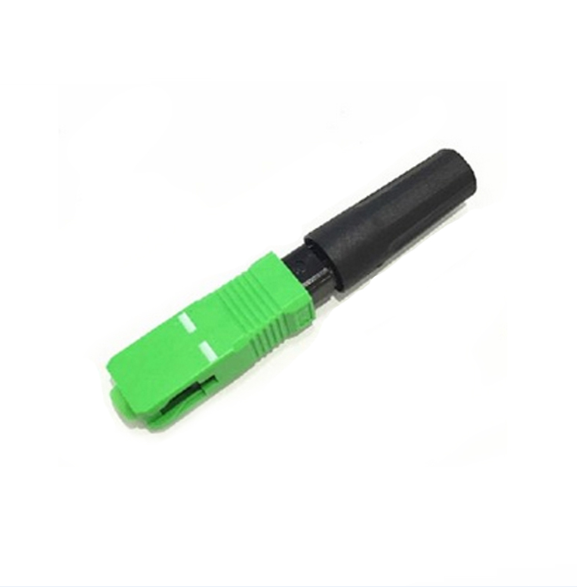 Looking for ideal SC Apc Fiber Optic Fast Connector Manufacturer & supplier ? We have a wide selection at great prices to help you get creative. 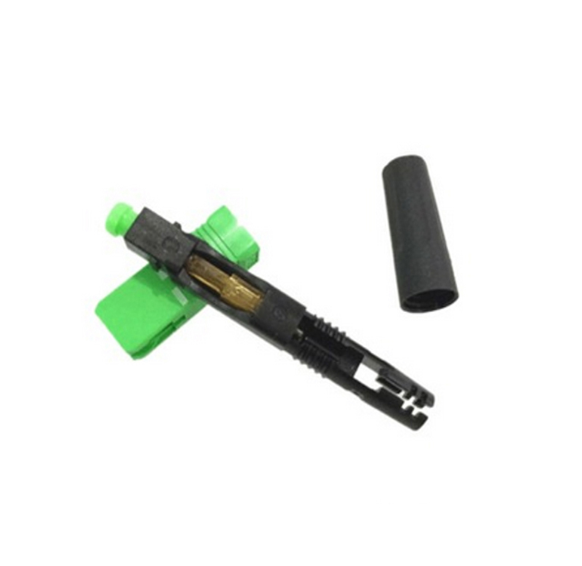 All the SC APC Plastic Quick Connector are quality guaranteed. 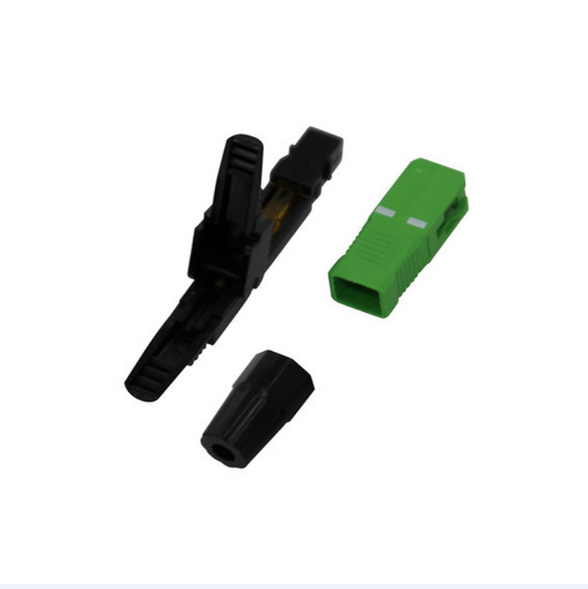 We are China Origin Factory of SC Fast Connector Square. If you have any question, please feel free to contact us.